An investor has acquired a 108,000-square-foot office building in Rochelle Park, marking the second sale of the property in less than a year. 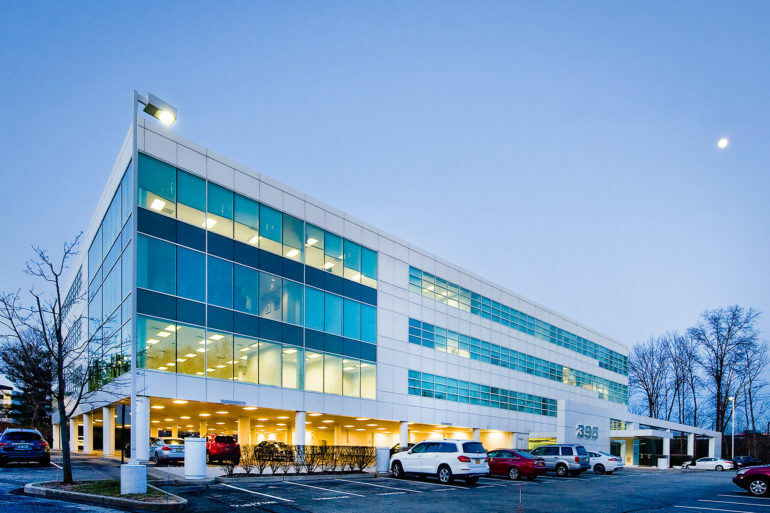 Cushman & Wakefield on Thursday announced the sale of 395 West Passaic St., a four-story building at the crossroads of routes 17 and 4 and the Garden State Parkway. Ramaa Management purchased the 80 percent leased property from Garrison Investment Group and Onyx Equities. Andrew Schwartz from C&W’s East Rutherford-based investment sales team led the marketing effort on behalf of the sellers, working alongside David Bernhaut, Andrew Merin, Gary Gabriel, Brian Whitmer and Andrew MacDonald. David DeMatteis and Mark Zaziski from the real estate services firm’s leasing team assisted in the transaction. C&W also marketed the property in conjunction with Ten-X, an online transaction platform for commercial real estate, while leveraging Cushman & Wakefield’s proprietary investor database, according to a news release. The firm said the hybrid approach resulted in robust interest from experienced investors and owners throughout northern New Jersey and New York. “This property stood out with exceptional curb appeal and features like covered executive parking, flexible floor plates and the option to add a Class A amenity package in order to drive lease-up and rent growth,” Schwartz said. News of the deal comes nine months after Onyx and Garrison announced their purchase of 395 West Passaic St., which came as part of a four-building, 850,000-square-foot portfolio from Mack-Cali Realty Corp. For Ramaa Management, the deal follows its acquisition of Park 80 East in Saddle Brook in May 2017. The Rochelle Park building sits on about three acres, C&W said, touting the area’s affluent population and the property’s easy access to New York City. Schwartz added that 395 West Passaic St. sits within “an established economic hub” in the most populous county in New Jersey, with a population of more than 950,000.